If you are abusing pain pills, dilaudid or heroin, we can help. If you want to switch from methadone to Subutex or Suboxone we can help. Stop getting drugs illegally on the streets. Stop putting yourself at legal and medical risk. You don’t know what medication you are actually getting off the street and you could wind up in jail or prison. Why spend more money getting drugs illegally than legally? See our Subutex Doctor or Suboxone Doctor and if you suffer from Opioid Use Disorder (Opiate Addiction) you may benefit from prescribed Subutex or Suboxone. We are not judgmental and we understand the struggle. Give us a chance to help. We are experts in treating patients with opiate addiction with Buprenorphine – which is the key ingredient in Subutex and Suboxone. Is your daily life focused around avoiding withdrawal and cravings? Are you focusing your life around when and where you are going to get more narcotics? Then you are suffering from opiate addiction. Technically this is referred to as Opioid Use Disorder. Having this problem is NOT your fault. Opiate Addiction is a medical disease – like diabetes or high blood pressure – its not your fault that you have the disease – but you need to seek medical help. 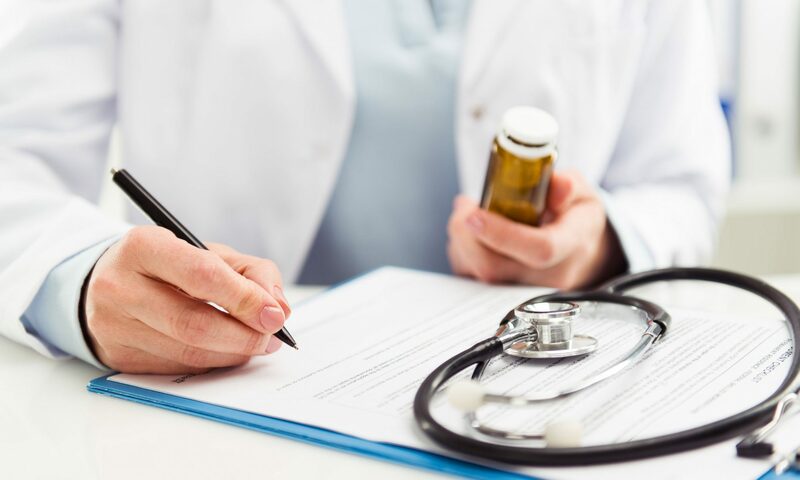 There are a variety of treatments for this medical disease and we specialize in the use of Buprenorphine, (Subutex, and Suboxone) to treat this debilitating disorder. Our experience is that most patients with Opiate Addiction can lead a completely normal life when maintained on Subutex or Suboxone. The vast majority of our patients report that shortly after starting treatment with Subutex or Suboxone their family and relationships improve dramatically as well as their employment. In addition to Buprenorphine there are other components to opioid treatment, such as Group Therapy – which is usually very helpful. Most of our patients are leading a normal healthy life after they have been stabilized by our Subutex Doctors or Suboxone Doctors. For a consultation, please schedule an appointment. In Gainesville we can be reached at 352-377-5007 from 8:00am to 8:00pm Monday through Friday. Our address is 1050 NW 8th Ave, Suite 10, Gainesville, FL 32601. We have evening hours and we are currently accepting new patients. Need a Subutex Doctor Jacksonville? Our new Jacksonville (Orange Park) facility, Buprenorphine Treatment Centers Inc, is open! This new facility provides the same quality expert Subutex Doctors and Suboxone Doctors as our Gainesville facility. Buprenorphine Treatment Centers, Inc., is located at 1855 Wells Rd #4, Orange Park, FL 32073, across the street from the Orange Park Mall. For an appointment call 904-999-9064. Our own staff answers the phones from 8:00am to 8:00pm Monday through Friday. We have afternoon and evening hours and of course we are accepting new patients.